From seasonal fragrances to the everyday favourites, at Candle Couture we are able to provide a wide breadth of scents for you and your family. Whether you're after sweet tones or more musky scents, we've got you covered. Give us a call or drop us a line to get your melts today! 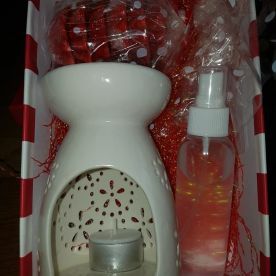 We love natural fragrances and we love nothing more than sharing our passion and enthusiasm with our customers which has earned us a reputation for excellent service. If you’ve never burned candles at home before, we can advise on wick length and burn time to ensure you get the most out of your candle. We can also help you if you’re looking for a gift or are trying to create a particular mood or ambience at home. 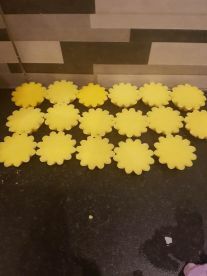 Welcome to Candle Couture, where amongst our many services, we create and supply organic wax melts all over Wallsend. Our natural oils allow for fresh fragrances to imbue the room when lighting the melt. 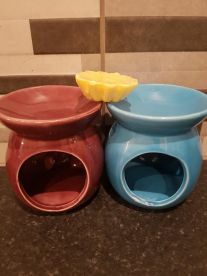 We offer a range of scents, you can contact us on 07583988147 to find out more about our products and get your own bespoke melts, car diffusers and candles. Please note that Candle Couture may not be able to honour booking requests made.